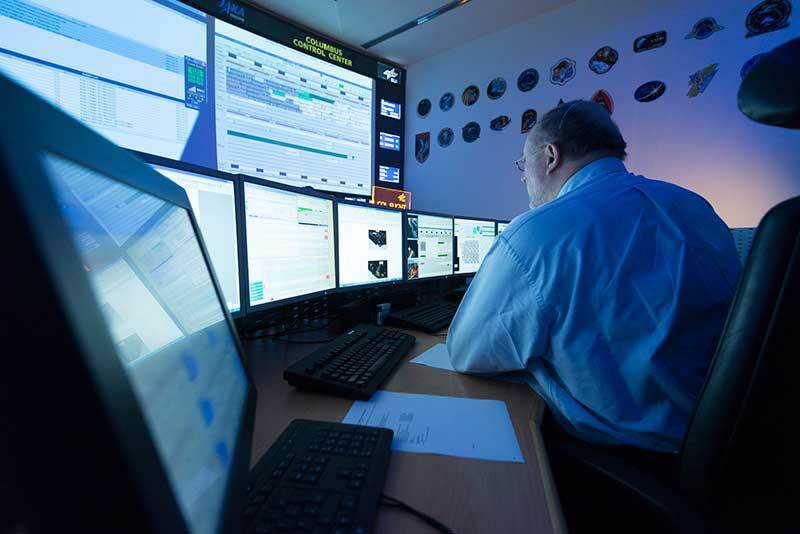 Missions rarely come more critical than International Space Station (ISS) control. So, as the projectors at The Columbus Control Center – responsible for the European module of the ISS – became increasingly problematic towards end of life, vital succession decisions had to be made by Deutsches Zentrum für Luft- und Raumfahrt (DLR), the German aeronautics and space research center and national space agency. Digital Projection outshone the competition at tender, providing the ‘best specification for the price’ with four star-quality E-Vision Laser 8500 laser projectors, one providing redundancy. 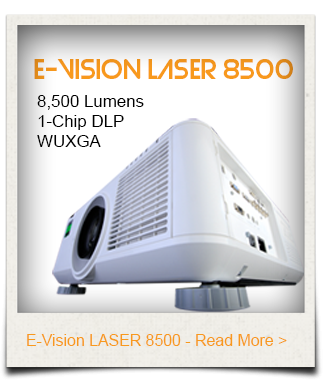 The E-Vision Laser 8500 projector delivers a stunning 8,500 lumens from a stable solid-state light source. 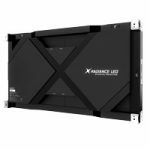 Not only does it offer an exceptionally bright illumination source capable of over 20,000 hours of illumination, the solid-state system bypasses regular and expensive lamp replacement cycles, negating the need for critical, downtime-consuming, bulb replacement procedures. This vital operational feature for continuous run-time, combined with the ‘Fit and Forget’ directive developed for the single chip E-Vision Laser 8500 projector, ensures only minimal maintenance is required throughout the lifetime of the display. 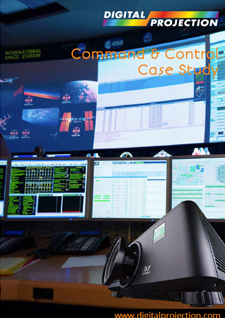 Digital Projection’s E-Vision Laser 8500 is perfectly suited to a diverse range of professional venues, including high-pressure 24/7 environments such as mission-critical control centres. Digital Projection’s reputation for reliability is a salient component of its projector design, placing it ahead of the competition. 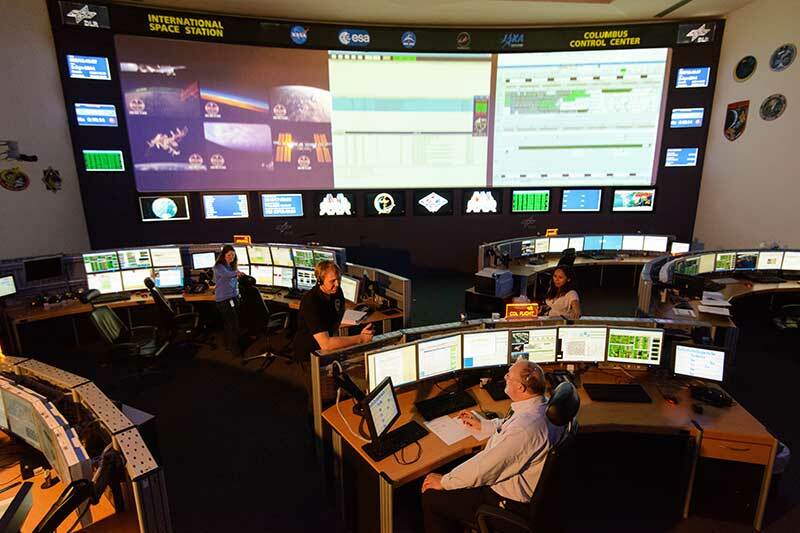 The Columbus Control Center (Col-CC) works closely with NASA, RosCosmos and other private and public partners to support ISS activities. 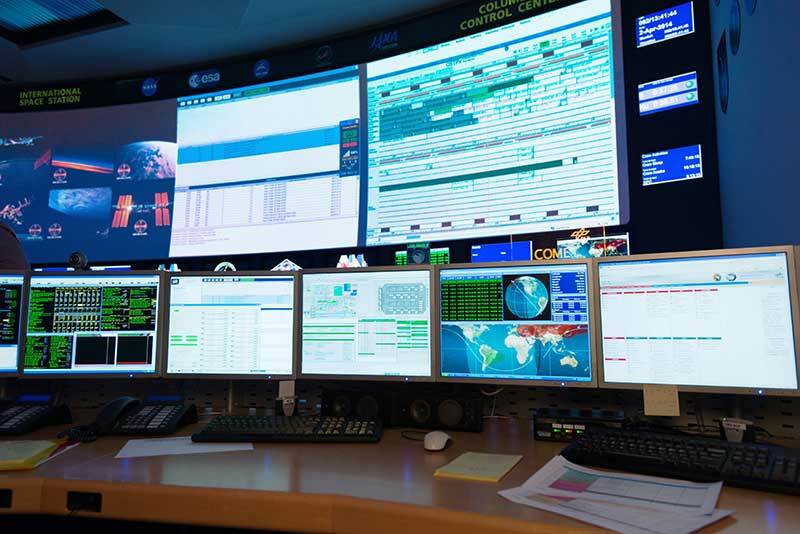 It is located within the German Space Operations Center (GSOC). Responsible for all DLR satellite missions, DLR contains multiple research institutes, focusing on such matters a radar, radio, robotics and earth observation. The Columbus Control Center is comprised of three interchangeable control rooms and the Columbus flight team performs 24/7 operations, utilising one room for real-time operations, one as a standby to the operational, and one for simulation and/or upgrade activities. Within the operational control room, screens are partitioned into three independent segments, each displaying unique and text-rich content. 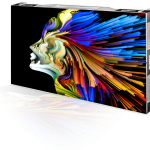 Projectors are remotely controlled via a larger management system, which also allows for the monitoring and control of other Col-CC subsystems.